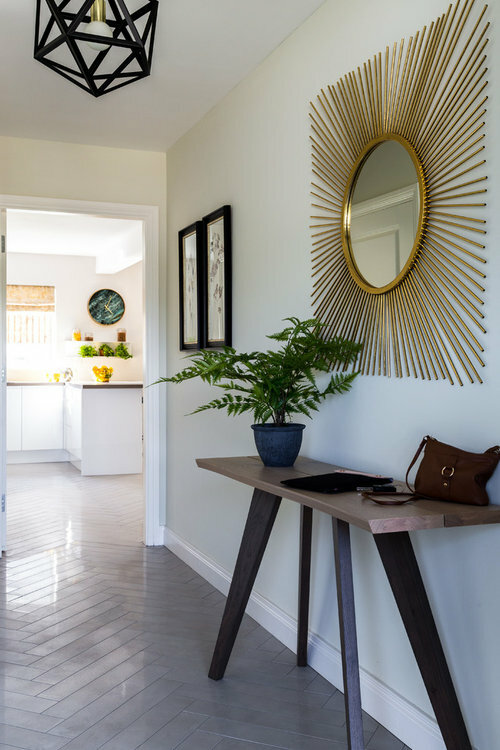 Hi there, I love the hall table - so neat for a narrow space. Are they still available? Hi Fionnuala, I think so - it came from Hanleys furniture in Naas. Any ideas for final touches to this living/dinning room? Apartment hallway - far end focal point?